Patient Information: This patient was bitten by a dog which actually bit a piece of skin off. 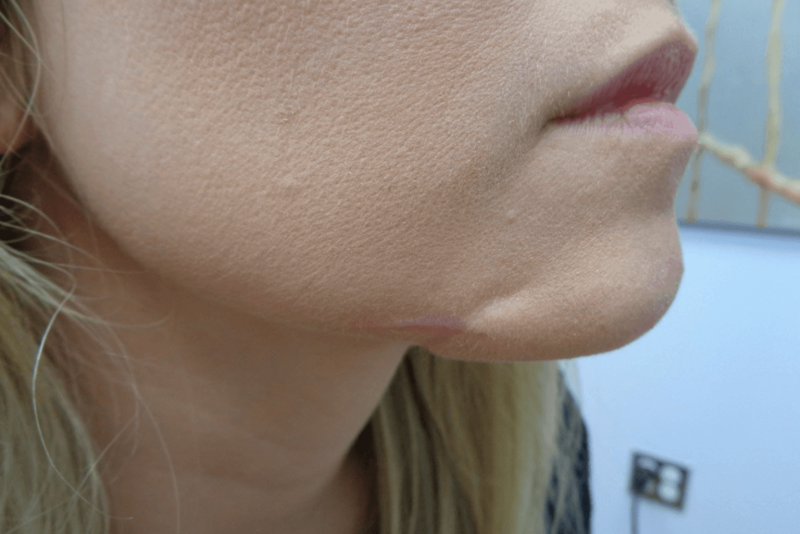 Dr. Nukta performed the initial repair, followed by a series of Laser scar treatments. He then performed a revision of the scar with the addition of fat graft to augment a depression in the skin caused by the bite. 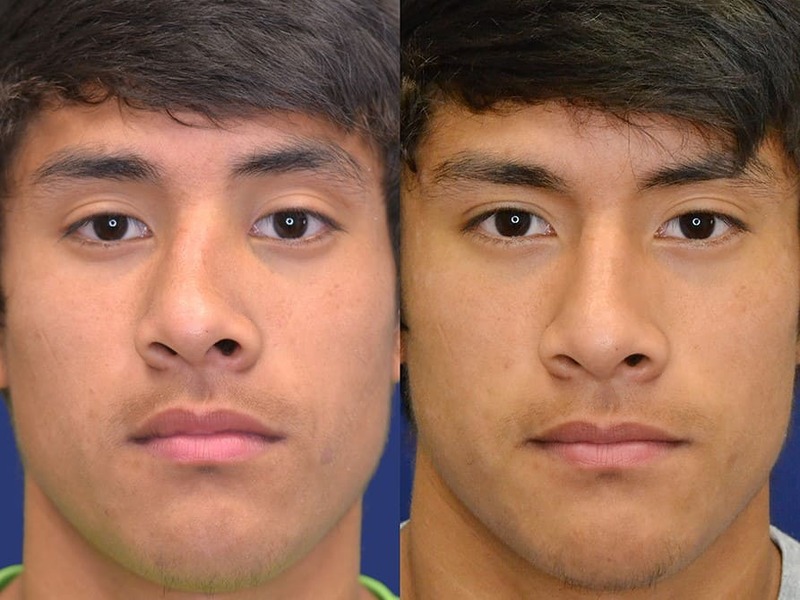 Patient Information: This patient broke his nose while playing soccer. He suffered from a significant deviation to the right. This was corrected by Dr. Fadi Nukta, our Nova Plastic Surgery Trauma plastic surgeon. 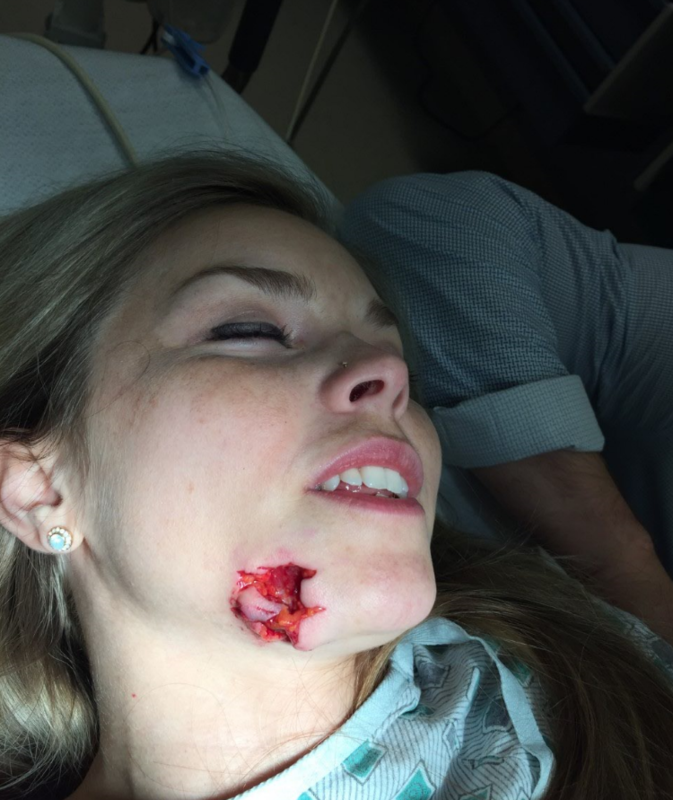 Patient Information: Very impressive Pitbull bite that took a good chunk from the patient’s lower lip. 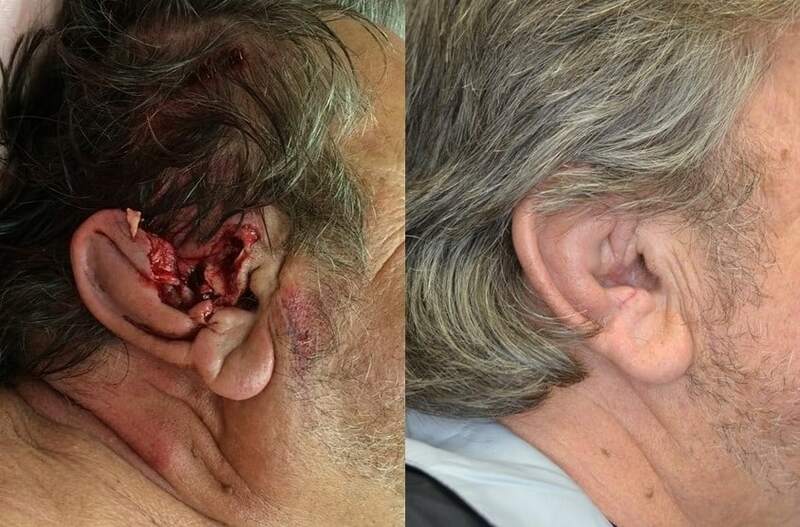 Dr. Nukta immediately performed what is called a wedge excision and primary repair. This is a procedure that should only performed by experienced Plastic Surgeons. The patient had excellent results. Plastic Surgeons in Northern VA Nationally recognized Physicians Assistants and Master Aestheticians are looking forward to providing you an unparalleled experience and results. We welcome you in our state of the art facility located in OneLoudoun, Ashburn, VA.